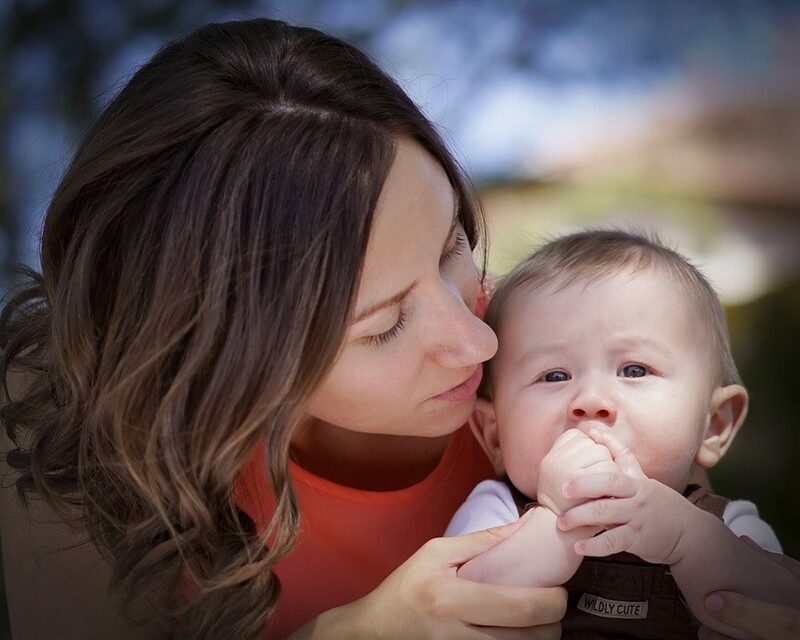 This is a busy week for us! Sean is trying to finish up the last of our remaining house projects for a magazine photo shoot (!! ), so the girls and I will be doing our best to stay out of his hair, including a fun trip to my mom’s house for a couple days. But we’re still menu planning, as you’ll see below. I’m hoping we’ll make it to the National Zoo for our annual spring visit plus I’m hoping to fit in a trip to Trader Joe’s and H&M, since we don’t have either of those locally! Our favorite on-the-go lunch is peanut butter and jelly. Even though it’s a little sticky, it’s fairly portable and doesn’t take much more than a few wipes to clean up. But I’d love to hear your ideas for other on-the-go lunches as well! I use Plan to Eat for all of my meal planning because I can simply drag meals from my recipe book to the menu planner and then the system automatically creates a shopping list for me! 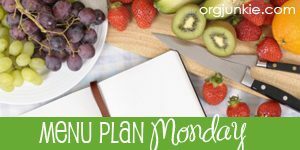 Visit Menu Plan Monday at I’m an Organizing Junkie for more menu plans and ideas!